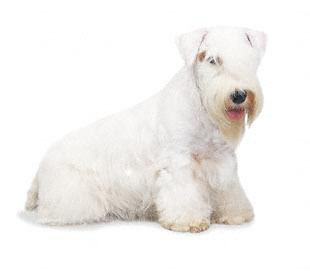 Search and adopt a Sealyham Terrier near you. Sealyham, is the name of a mansion in Wales formerly owned by Captain John Edwardes. Wanting a hunting terrier to work the grounds of his estate Captain Edwardes developed the Sealyham terrier. The Sealyham terrier is a friendly charming loveable delightful clown with a terrific sense of humor.